Yogin Sabnis, a Certified Financial Planner CM is a Co-Promoter and Managing Director of VSK Financial Consultancy Services Pvt. Ltd. He has over 30 years of experience in the investment advisory business. He is a member of the Financial Planning Standards Board, India and among the earliest financial planners in the country. 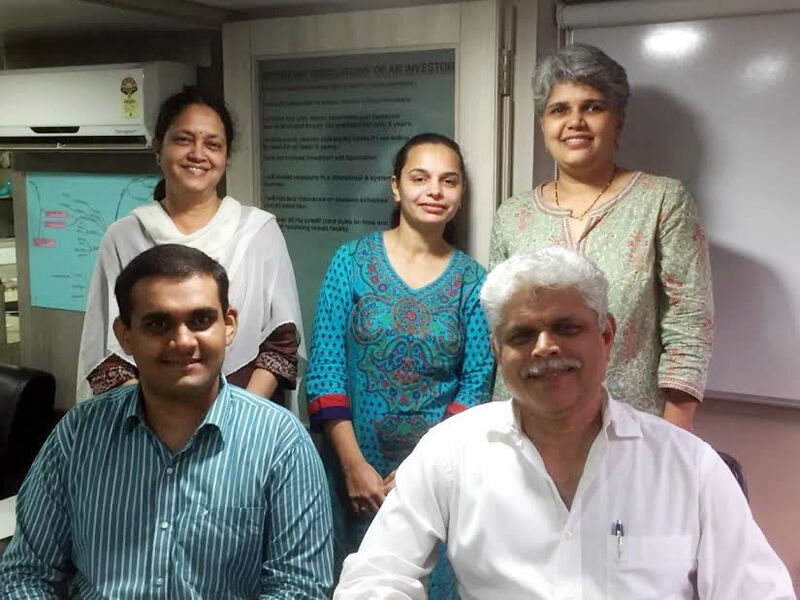 Yogin Sabnis and his team has closely worked with clients to offer them holistic financial solutions. VSK has put together a team of competent financial planners who have a focussed approach to financial planning and advisory services. Our financial planners have completed the CFP certification program. Our team has a rich work experience ranging from 3-10 years with diverse work backgrounds from stock broking to industry research. We have dedicated personnel to address the needs and concerns of each client. We do not adopt 'one size fits all approach' in our financial advisory practice. The solutions offered are unique to an individual's needs and dependant on his unique situations. The infrastructure and the technology set up at VSK enable the team to follow the processes efficiently and deliver solutions with the highest standards of competence.